The world of 3D printing is ever evolving, with a range of parts and accessories now available for two wheelers – and the latest development to emerge from BigRep’s Nowlab is a futuristic 3D printed electric motorcycle. BigRep’s Nowlab is a futuristic 3D printed electric motorcycle! 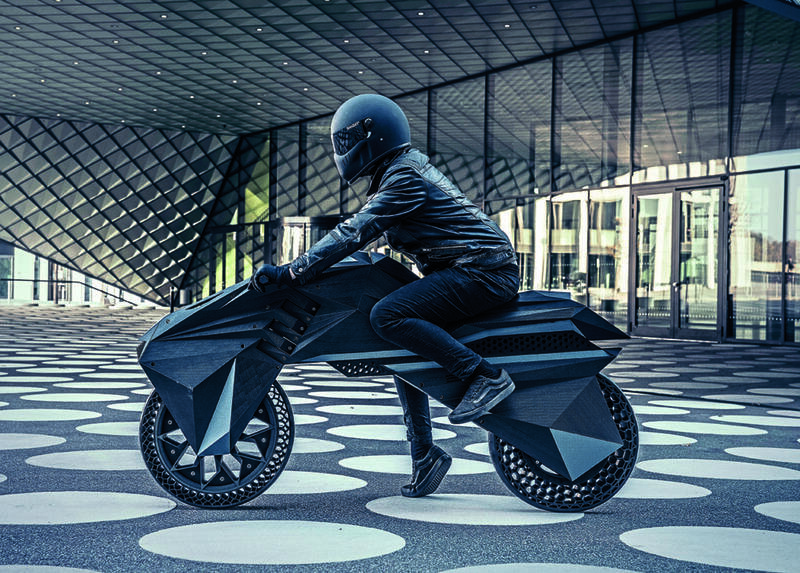 Called the NERA, the innovative electric motorcycle is 100% 3D printed, right down to its airless tyres. Designed by Marco Mattia Cristofori and Maximilian Sedlak, the motorcycle was 3D printed in 15 separate pieces on BigRep’s large-scale 3D printers using ProHT, ProFLEX, PETH and PLA filaments through a 0.6-1mm nozzle at a layer height of 0.4-0.6mm. At this stage it’s only a design study; so we won’t be seeing the NERA on the road anytime soon – but it’s an impressive showcase of just what’s possible using 3D printing. 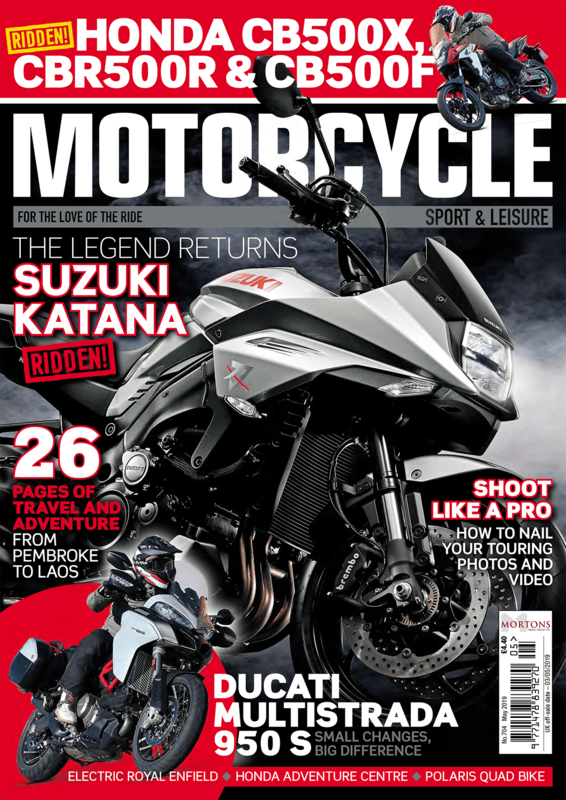 Previous Post:March 2019 Issue OUT NOW!